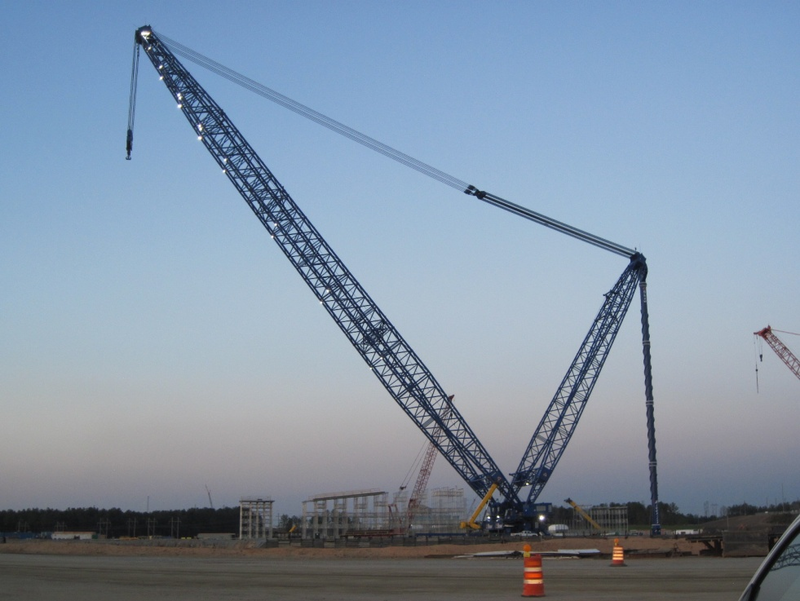 Building the world’s largest derrick crane. 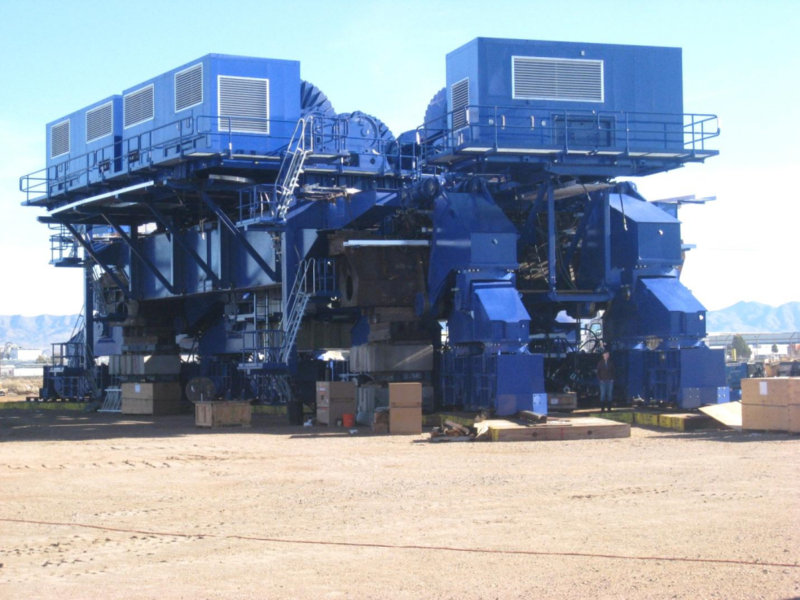 The only machine in the world capable of sitting in a single location and making every large scale super lift on a single or multi-unit nuclear power plant site. Laron, performed both machining and line boring on components for the cranes slew carriage, boom and mast components. 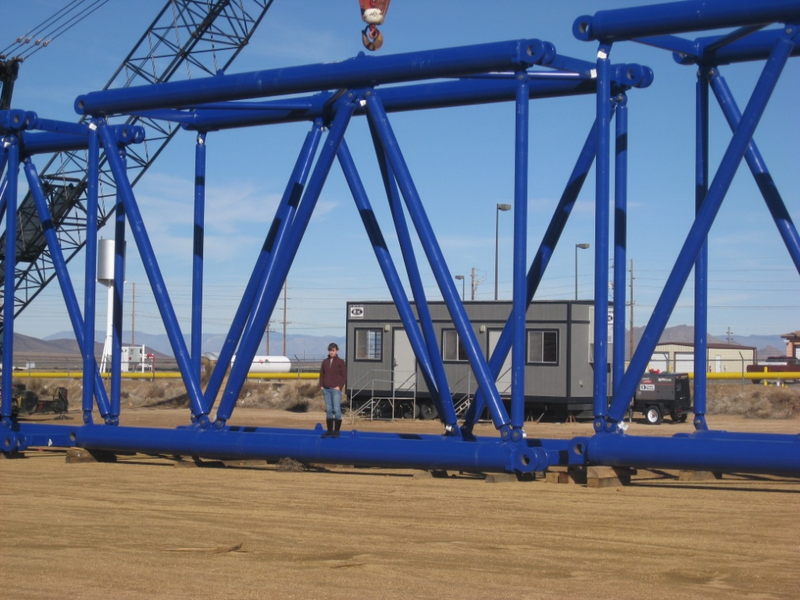 These components were fit assembled on our Kingman site and subsequently deployed at a nuclear plant construction site. The boom and mast panel components were all bored on custom machine tools designed and manufactured by Laron for this specific project in order to provide precision hole alignment and positional tolerances.